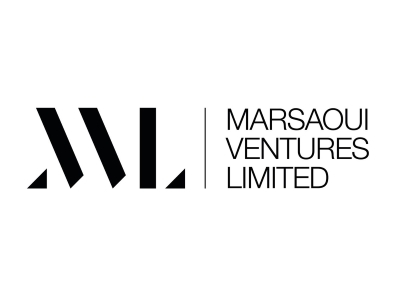 MVL was incorporated in 2015 by Managing Director, Sabri Marsaoui FCMI, who started his career in the retail sector over 15 years’ ago. Sabri is a hand on and inspirational leader who has a measurable history of developing exceptional results in the retail, e-commerce, leisure and commercial property sectors. Professional accreditations include a Fellowship of the Chartered Management Institute and a Member of the British Institute of Management. Sabri and his team help organisations to solve problems, create value, maximise growth and improve business performance. We use our skills to provide objective advice and expertise and assist organisations to develop specialist skills that may be lacking or require improvements. We primarily focus on business strategy, structure, management and operations of a company. Our role is to identify options for the organisation and suggest recommendations for change, as well as advising on additional resources to implement solutions. We offer service and expertise across all areas of business – from HR, Marketing, IT, Operations, Financial and Management controls, to Supply Change and Interim Management. Get in contact today to have a confidential conversation about your business needs. Set a clear vision and objectives for the business and surround yourself with passionate people that buy into the plan. Work in a structured manner through your plan taking simple, yet effective steps, every single day. Lancashire is a great place for entrepreneurs to start and grow businesses. Fantastic support programmes, a proactive Chamber of Commerce, a talented work force to draw upon, good infrastructure and transport links and favourable operating costs – why would you set up anywhere else! Boost is Lancashire’s Business Growth Hub with the main purpose of helping and supporting local businesses reach their potential. The support, guidance and training from Boost and partners is second to none. Sign up today.